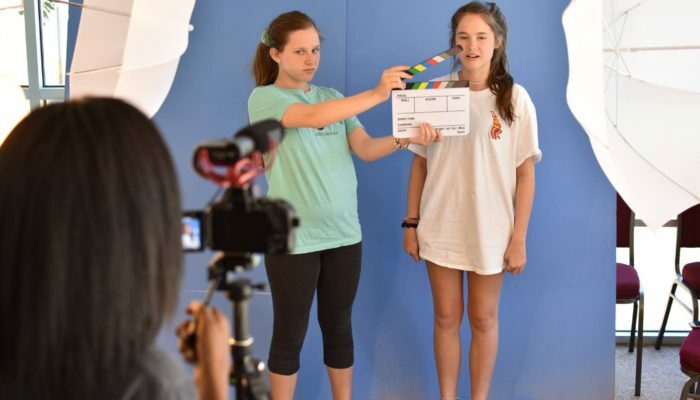 If your child is ready to start working in the rapidly growing Georgia film industry, we highly recommend enrolling them in our Movie Industry Starter Pack program. This program is designed to get your child ready to work on-camera, offering headshots, audition tapings, on-camera classes, and professional representation by Cindy Butler of iSubmit Talent Agency. 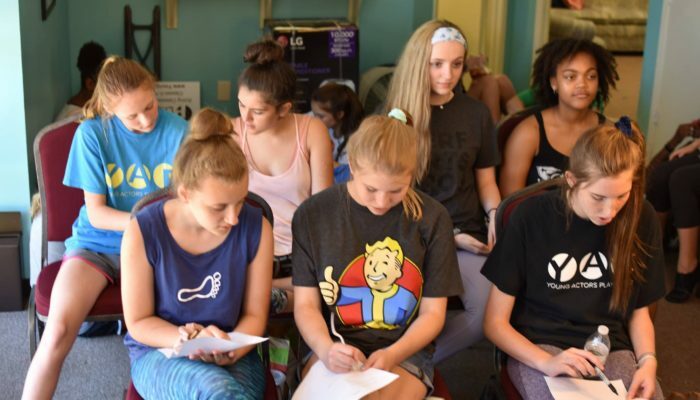 Students will spend the first 10 classes working on scenes from the screenplay “The Song of the Winter.” During these classes, students will be introduced to different aspects of acting which they can apply towards their scene work. For the remaining 7 classes, students will be exposed to different acting techniques such as Meisner, Chubbock, and Hagen. The classes are divided roughly into age groups that focus on specific characters from the screenplay. For example, female students ages 12-17 will study the characters Sarah, Karen, and Erica, and apply each lesson they learn towards her scenes. Students will tape their scenes each class, and be able to watch their performances afterwards. All of our tapings are shot with a Nikon D5600 using a 50mm 1.8 prime lens and audio is recorded with a Rode VideoMic Pro. Before we upload the tapings to a private YouTube channel for you to view at home, we run the video through Adobe Premiere to add color correction. 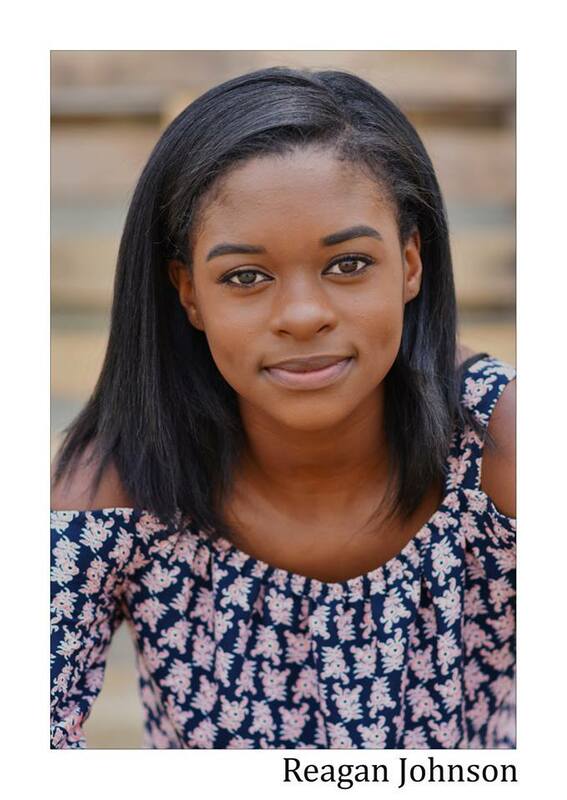 Students will have a headshot mini-session to give them professional quality headshots to submit to casting directors. Finally students will be offered representation by iSubmit Talent, a SAG talent agency here in Georgia that will work tirelessly to find work for the students. The investment for our Movie Industry Starter Pack is $125 per month for four months. You can save $50 off the total price be paying the full amount up front ($450 total). 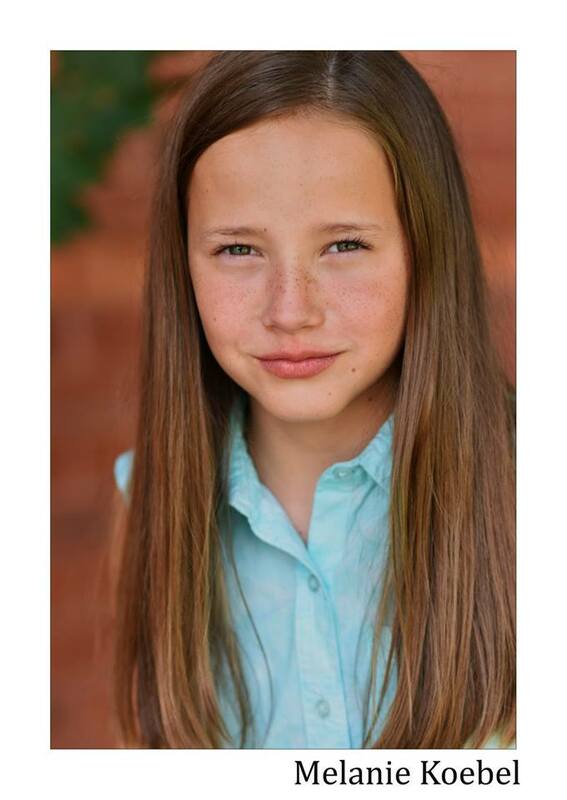 Our Movie Industry Starter Pack includes the classes, headshots, and representation by iSubmit Talent. Students do not have to enroll in the starter pack to seek representation from iSubmit talent, however they do require you to have headshots and prefer you to have experience if you are not enrolled in the program. PLEASE NOTE: Students do not have to accept representation from iSubmit Talent, and are free to seek out representation from any of the dozens of agencies in Georgia that they and their parents may consider a better fit. The Song of the Winter is the emotional story of five sisters living in North Georgia during the early 1980s. Their father has been dead for several years after a trucking accident, and their world is turned upside down when their mother dies from a terminal illness. Fearing that they’ll be taken from their home and split up in foster care, the sisters keep their mother’s death a secret and attempt to lead a normal life caring for each other. Everything is going according to plan, until one of their teachers wants to schedule a parent-teacher conference. To avoid being discovered, the sisters devise a plan that has life-changing consequences none of them expect. ERICA- Female, age 16-17. Oldest of the five sisters. Assumes the role of parent to her 4 younger sisters following the death of their mother. She is charged with maintaining a stable household for her sisters, paying the bills, and most importantly, making sure that no one discovers that her mother has died. She is is filled with self doubt, constantly second guessing her decisions, criticizing her own mistakes. She is self sacrificing, and happily surrenders her teenage years to care for her sisters. She is deeply faithful in God, relying on spiritual strength to get her family through their misfortune. KAREN- Female, age 14-15. Second oldest of the five sisters. She is wise and patient, providing emotional support to her older sister, Erica. She is caring and nurturing to her 3 younger sisters. SARAH- Female, age 12-13. Third oldest of the five sisters. Formerly a popular cheerleader, she is deeply depressed following her mother’s death. She is isolated from her friends at school, none of whom know that her mother has died. She is willful and frequently questions Erica’s decisions about how to care for the family. RACHEL- Female, age 9-11. Second youngest of the five sisters. She is observant, cheerful, and optimistic. She is mature for her age, and helps care for her little sister Terri. Her positive attitude in the face of despair helps hold her sisters together. TERRI- Female, age 7-8. Youngest of the five sisters. Friendly and personable. She isn’t afraid to say what’s on her mind. She is aware that she doesn’t understand everything about the world she and her sisters are living in, and looks to her sisters to help her navigate through her emotions. BRYAN- Male. age 9-11. Classmate of Rachel, and also attends the same church that she does. He is inquisitive and easily distracted. JEREMY- Male. age 15-17. Classmate of Karen. Sports jock, insensitive, and likes to bully other kids. MATT- Male, age 12-14. Classmate of Sarah. Studious, musically gifted, and doesn’t move in the same social circles as Sarah. Observant and helpful.